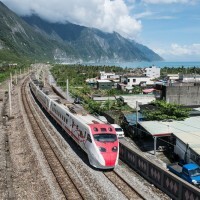 TAIPEI (Taiwan News)--The first weekend of December I fulfilled my longtime wish of visiting the villages of Dali (大禮) and Datong (大同) up in the mountains of the Taroko Gorge in eastern Taiwan in a three-day journey, and my conclusion is that it’s a trip worth taking. 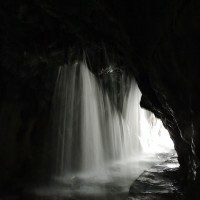 I started driving to Hualien on Saturday (December 2) afternoon under soggy weather conditions. 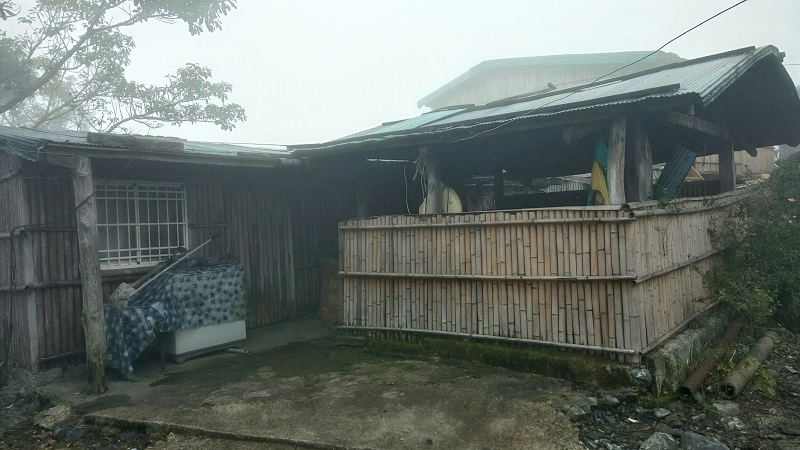 Rain was especially harder in the area around Suao, Yilan. 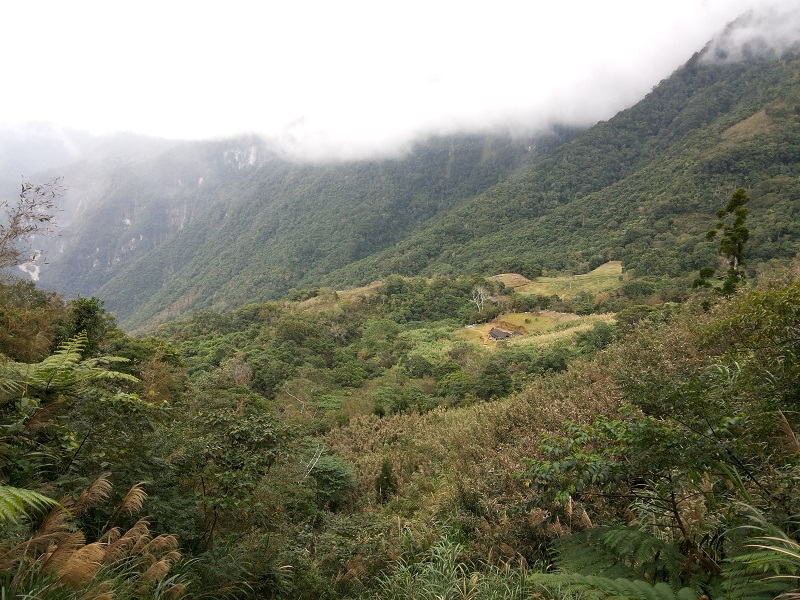 But when I entered the Hualien portion of the Suhua Highway (蘇花公路), there was no rain and the ground was dry. 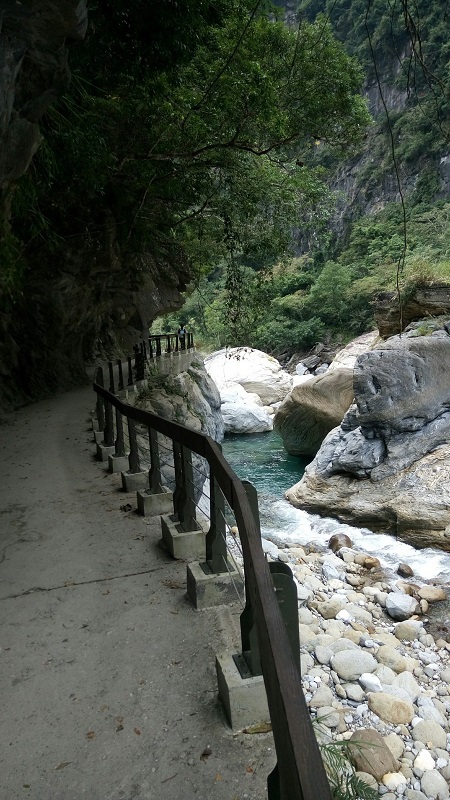 I was happy because that meant the hike up to the Datong and Dali area of the Taroko National Park was practicable and my longtime dream would finally come true. 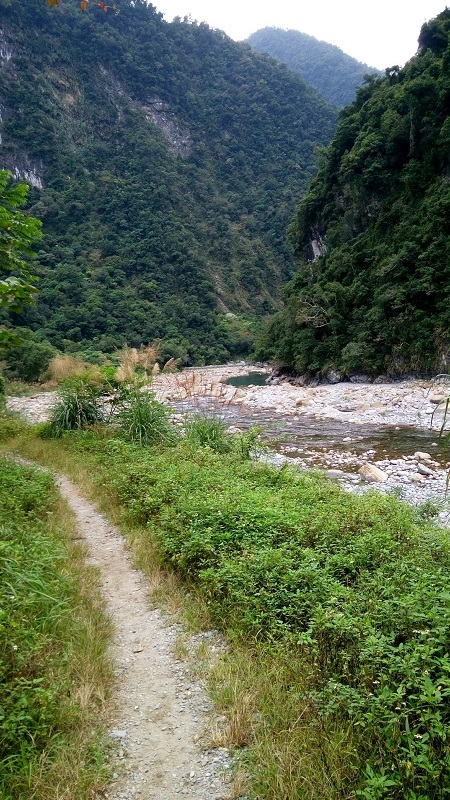 I arrived in Xincheng Township (新城鄉), which is located at the eastern entrance of the Taroko National Park, just before dark fell, and found a bed and breakfast to stay overnight. I walked around Xincheng’s old street area on Saturday night and found that Xincheng is a very quiet and peaceful town. 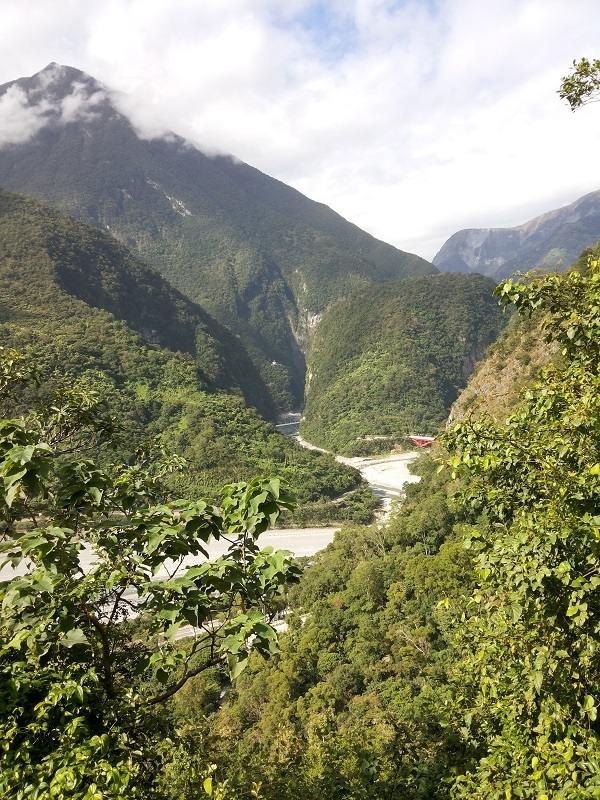 Next morning on Sunday, I went early to the the Taroko National Park Headquarters, and acquired permission for hiking to Datong at the police station next to the national park’s headquarters. I started hiking on Dekalun Trail, which entrance is located beside the bathroom at the corner of the headquarters’ parking lot, some time past 9:30 a.m. The sign for the trailhead of Dekalun Trail is not visible from the parking lot. The sign is only visible after you walk onto the trail for about a minute. That’s a common problem with direction signs in Taiwan. 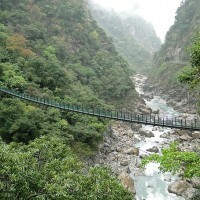 Another route to the Dali and Datong area is via Shakadang Trail. A map of trails to the Datong and Dali area. The entrance to Dekalun Trail. Dekalun Trail is mostly a long and steep stairway made of nice synthetic materials that is durable and easy on the feet. 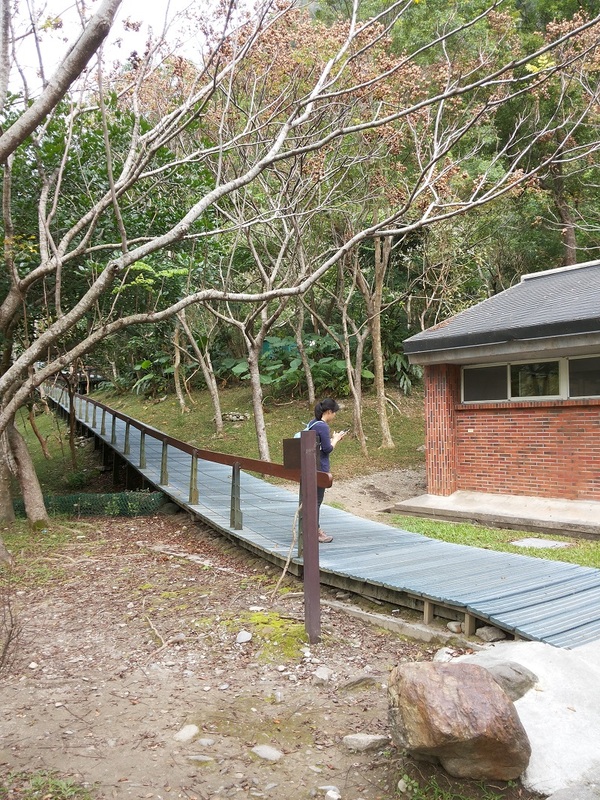 The trail is lined with forests and there are many resting places with benches and a few lookout platforms along the trail. The end of the 1.3-kilometer Dekalun Trail meets the 3.5-kilometer Dali Trail, which is a bit rugged. While walking on Dali Trail, I came across many indigenous people who operate guesthouses in Datong Village. They were heading back to their second homes at a community at the foot of the mountains. 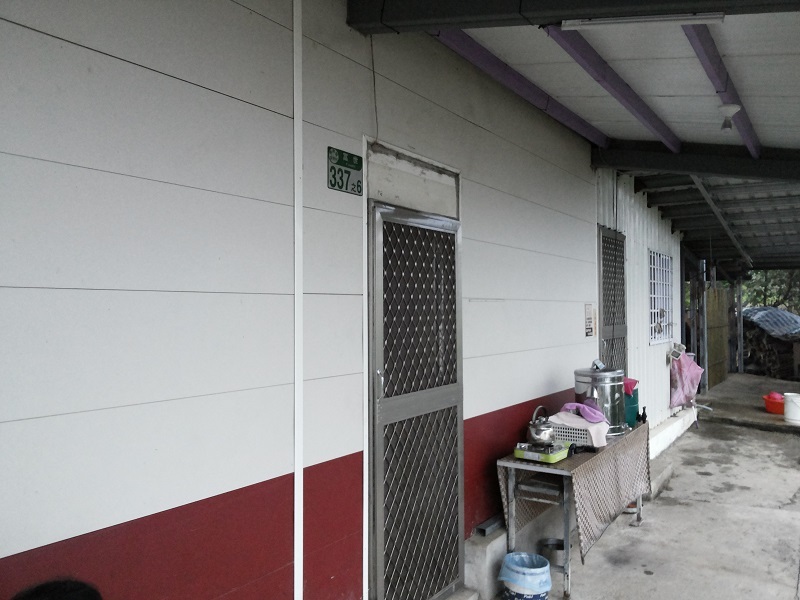 The reason is that they usually have no guests after Saturday night and there is no electricity in Datong, where residents rely on either solar energy or gasoline generators to general electricity. 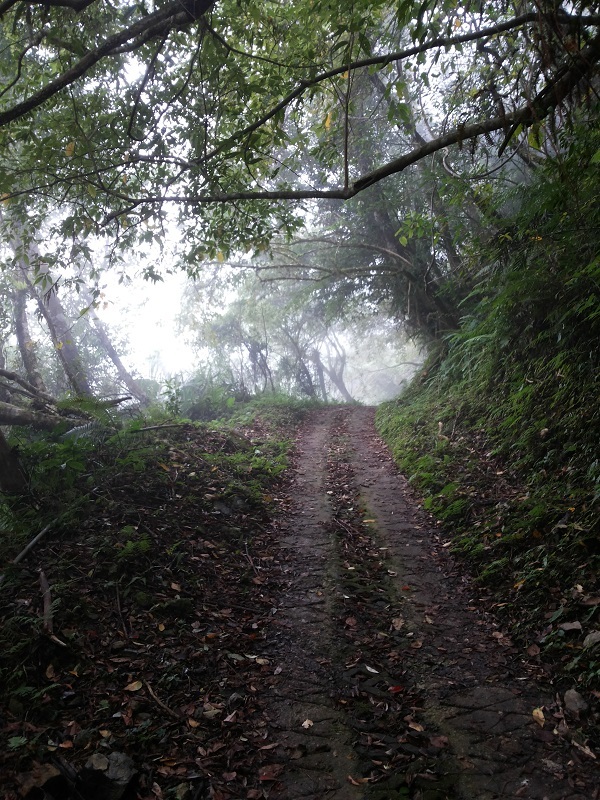 The end of Dali Trail is the starting point of the 6.4-kilometer Shakadang Logging Road, on which small farm trucks can run. The logging road leads to Datong. About 500 meters from the beginning point of the logging road is the junction where Tonglil Trail meets the logging road. 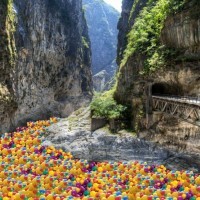 Tonglil Trail is the alternative mountain trail connecting Dali and Datong. 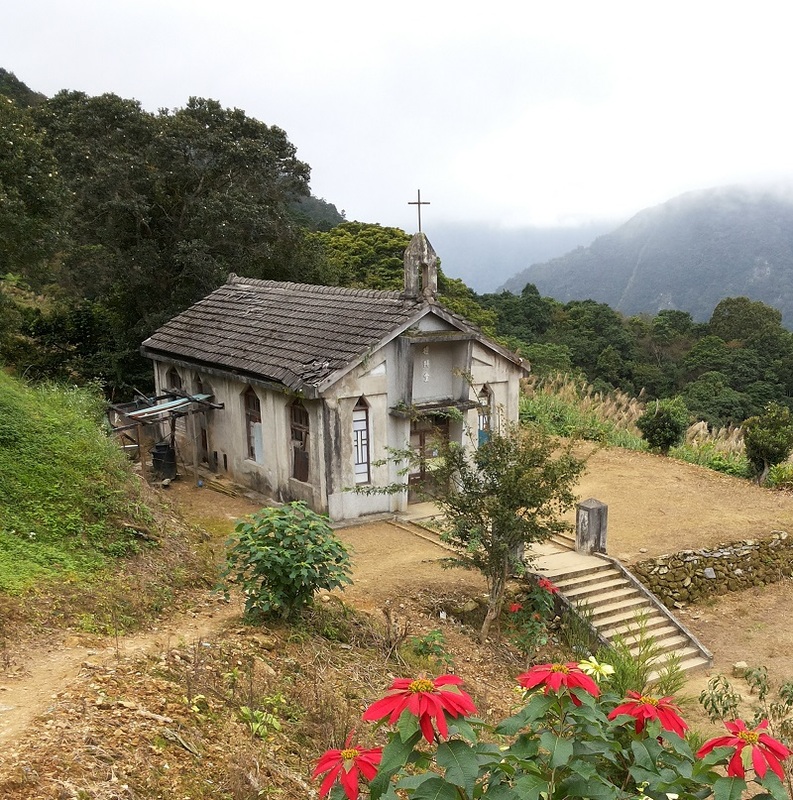 As Dali is only about 600 meters from the junction, I walked down Tonglil Trail to the village. 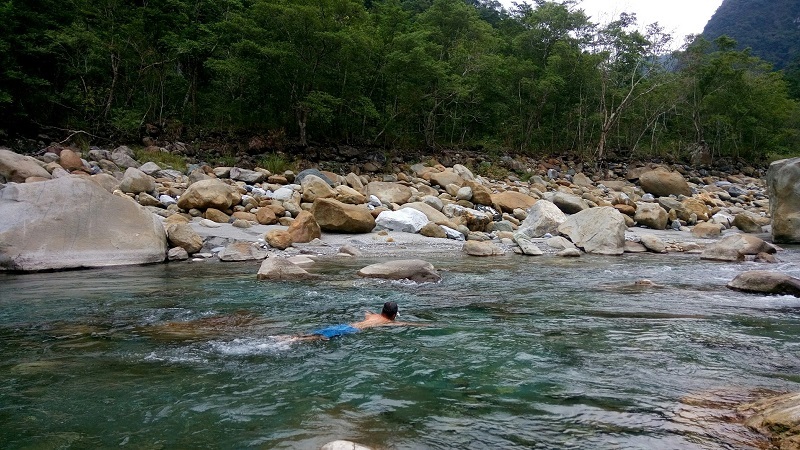 I was totally amazed by the tranquility and scenic beauty in the remote village. I toured around the village, where there were only a few log cabin houses and a deserted church. I spent about one hour in the village taking photos and taking in the peaceful easy feeling the village transpired. I went back to the logging road and easily hiked for a couple of hours to reach Datong, which was covered in fog when I arrived. 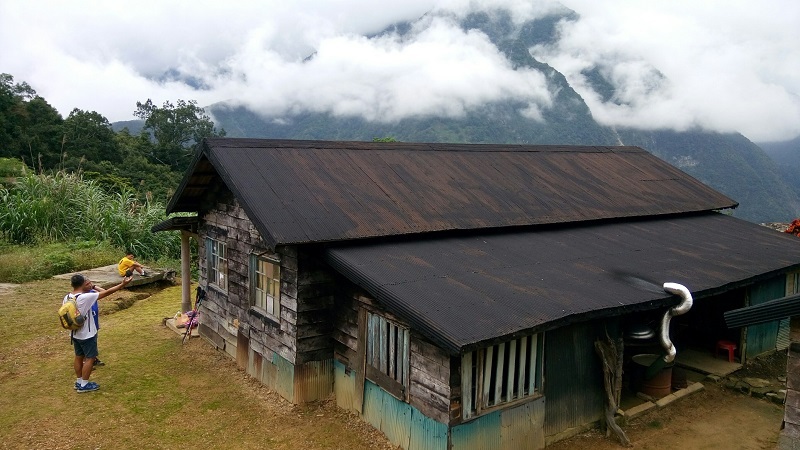 It is a community with only about 15 indigenous households, and most of them are operated as guesthouses. The standard charge for staying one night including two meals (dinner and breakfast) is NT$1,000, and advance booking is required. Please call to cancel an advance reservation if you cannot take the trip. Datong is not as scenic as Dali, but it is more remote. I took a hot shower and then ate the dinner cooked by the hostess, a widow around 65 years old, as I listened to her stories about the community, the many cats she raised that were running around the house, and her life with her husband, who deceased more than 40 years ago. 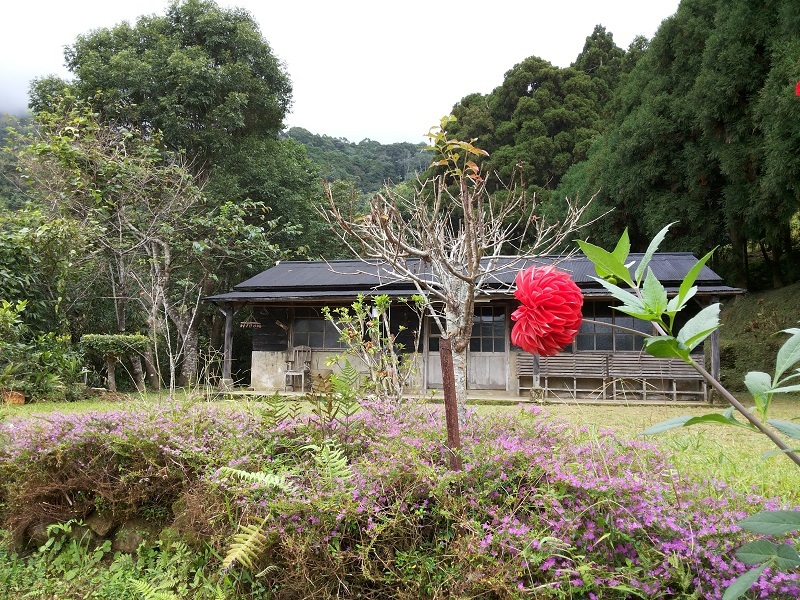 As there was no TV and no wireless connection, I went to bed around 7 p.m. that night, one of the earliest times I went to bed in my life. 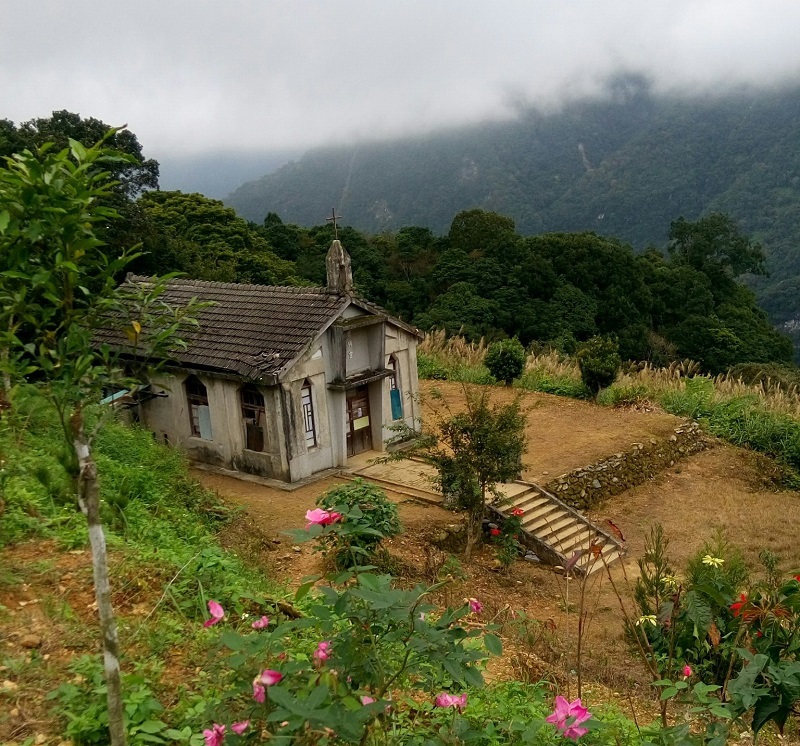 Tatong is the place many mountaineers like to stay overnight before they rise early to climb the three mountains adjacent to Datong—Qingshan Mountain (清水大山), Cianliyan Mountain (千里眼山) and Liwu Mountain (立霧山). 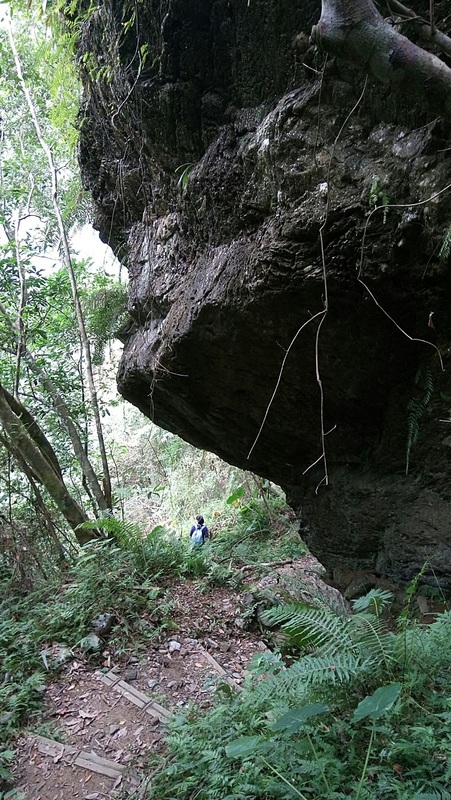 But I was not prepared to climb any of them as I was in for an easy trip to the villages only. I left early Monday morning for the hike down the mountain. 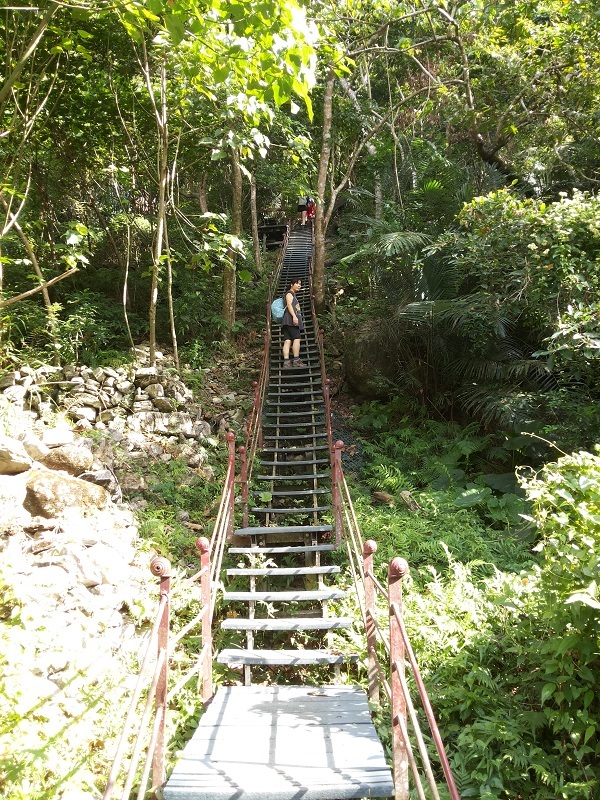 I went down part of Tongli Trail to reach Sharkadang Trail (砂卡噹步道) via Sanjianwu (三間屋). 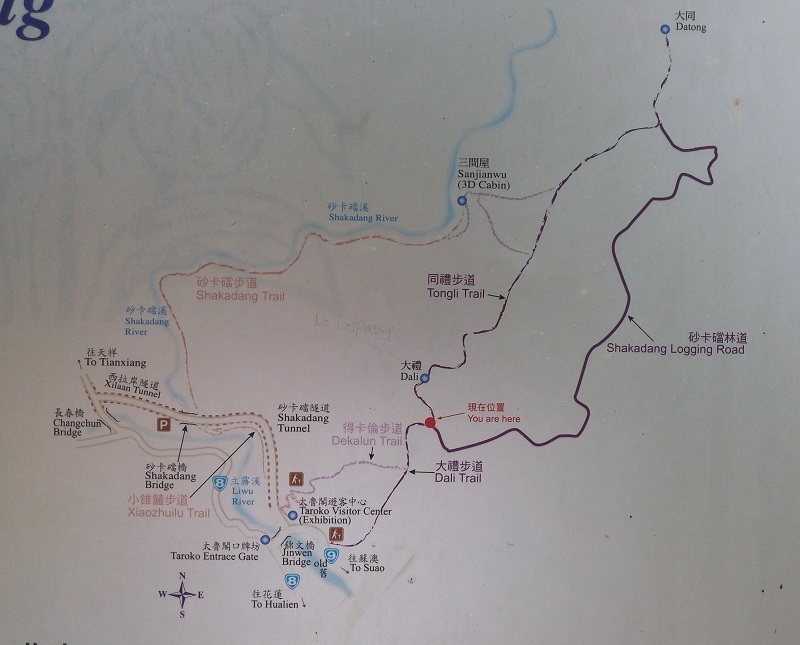 Be careful not to miss the trailhead of Tongli Trail, which is located on the side of the logging road about 500 to 600 meters from the village of Datong as the sign at the junction has no direction for Tongli Trail. 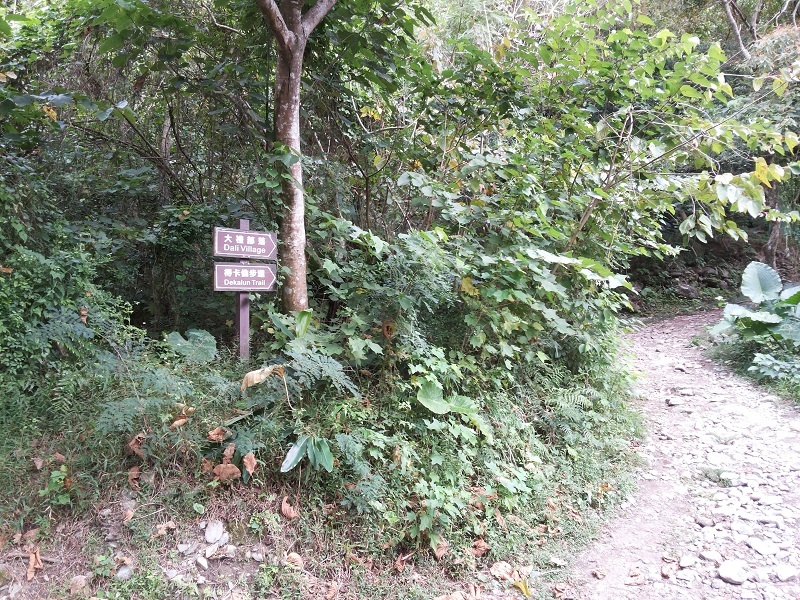 There is a bamboo forest near the trailhead. The sign for Tongli Tail is again only visible after you walk on the trail for a few minutes. 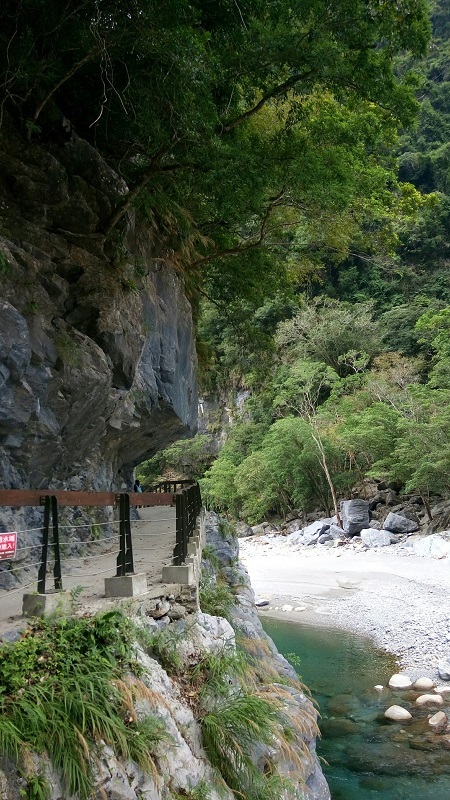 After finishing walking on Sharkadang Trail, I walked through the Sharkadang Tunnel on the highway to reach the Taroko National Park Headquarters. I encountered the road closure due to a landslide on the Suhua Highwayand on Monday night and got stuck in the traffic for several hours. I had to turn back and spent one more night in Nanao, Yilan before heading home on Tuesday morning and going to work at Taiwan News.